The Annual Princess Margaret Home Lottery is just around the corner. Airport Railings Group of Companies has been a huge contributor and sponsor for over 10 years. 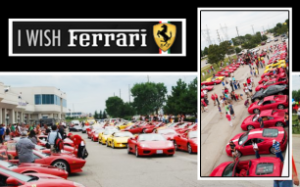 Airport Railings Group of Companies is a proud sponsor of the annual “I Wish Ferrari” Event. Annually the event includes approximately 100 children with special needs and a parade of 50 or more Ferrari’s bringing joy to the children who each received their wish for a ride in a Ferrari. Our websites will continuously update. Please stay tuned for our new online catalogues, anticipated Winter 2012. In the mean time please review our current catalogues. 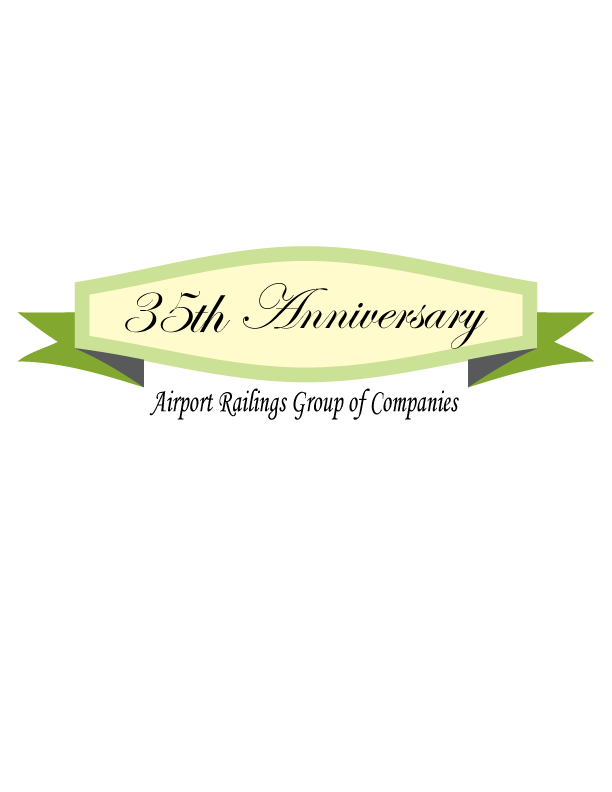 Airport Railings Group of Companies celebrated our 35th Anniversary in April 2011. Our family wishes to thank all our clients, partners and families for their continuous support. We have truly been a huge success and could not have done all this if it were not for the wonderful people and businesses we have been involved with from day 1. In celebration of our accomplishments we have developed our very own collection of memorabilia, history and recognition of outstanding professionals we have been pleased to work with over the years. Welcome to our new website. Please take your time to browse through our online services and contact us with any questions you may have or to inquire about your: railing,stairs, fence or any other miscellaneous project.